Elevation in colour are a useful tool to determine the finish of your proposed scheme. Unlike ordinary black and white drawings, the addition of colour can determine materials, help create depth with shadows and set the scene with landscape. Each elevation in colour is drawn in order for the planning authority to approve. 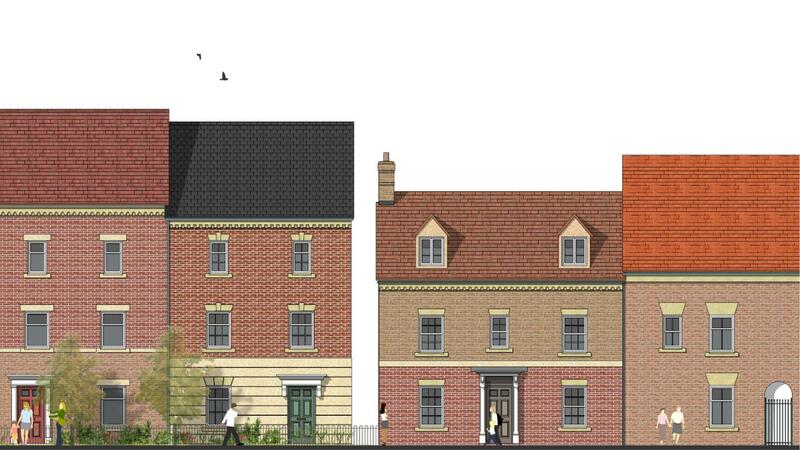 Do I need colour elevations for my planning application? Around 90% of planning application are compiled in black and white because of speed to produce and low cost. If an application is complex in nature (such as a listed barn or a housing development), it may be beneficial to compile colour elevation drawings as the council may request at a later date. The Council have requested a street section? No problem, we can use your proposal and illustrate it in the context the planners requires. This would involve a section taken through the street, highlighting key spot heights, materials and landscape to an appropriate scale. What is the process involved for colour elevations? If you require colour elevation drawings, you can email the original drawings in either CAD or PDF format. We can then convert the drawings to a suitable format and scale to an appropriate size to fit on to specific paper (usally 1:100 or 1:200). Using our library of materials, we can then add specific materials, landscape and people to enhance the drawings. 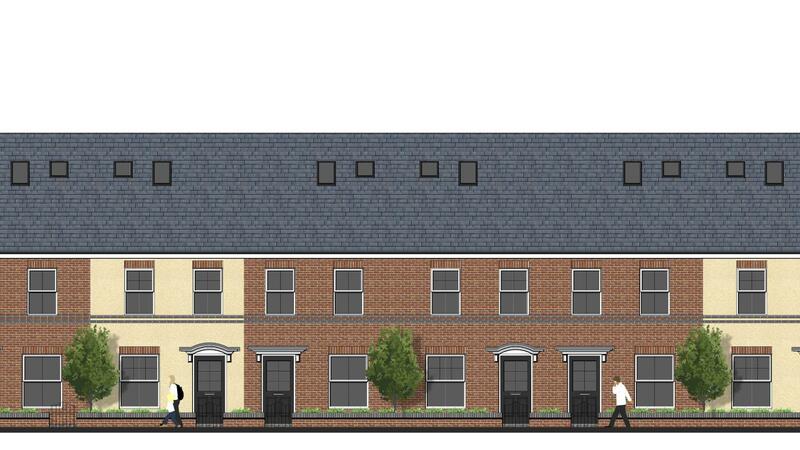 Colour elevation drawing illustrating a two storey extension as part of the planning application submitted to the council. 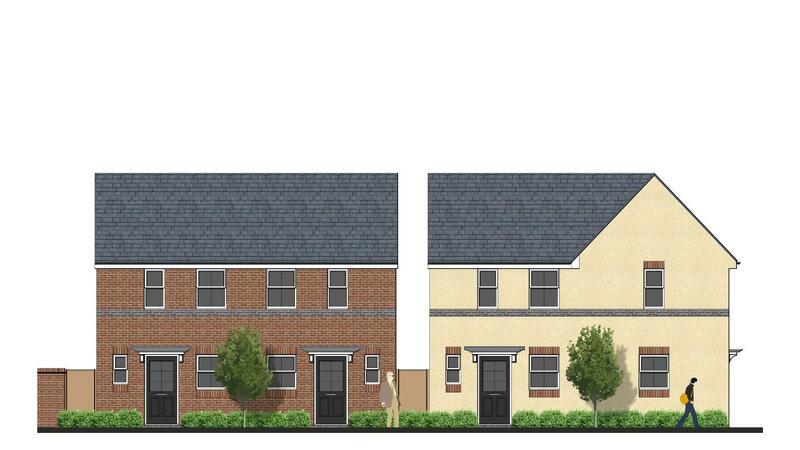 Colour elevation drawing illustrating a street scene of a new housing development. 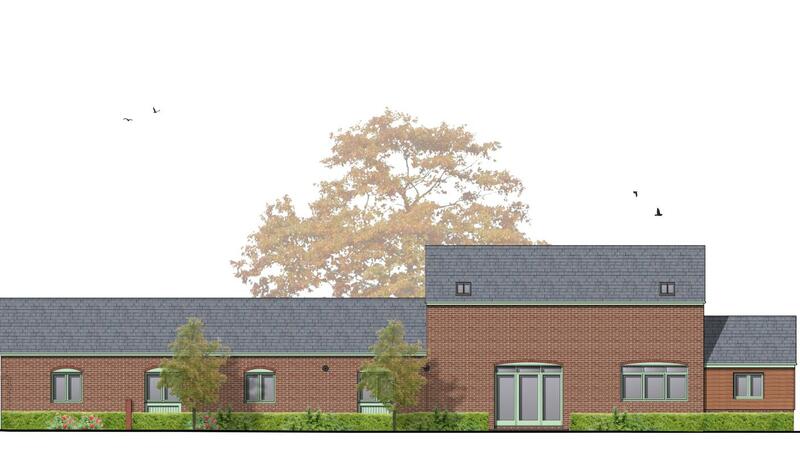 The colour elevation drawing is required as part of the planning application submitted to the council. 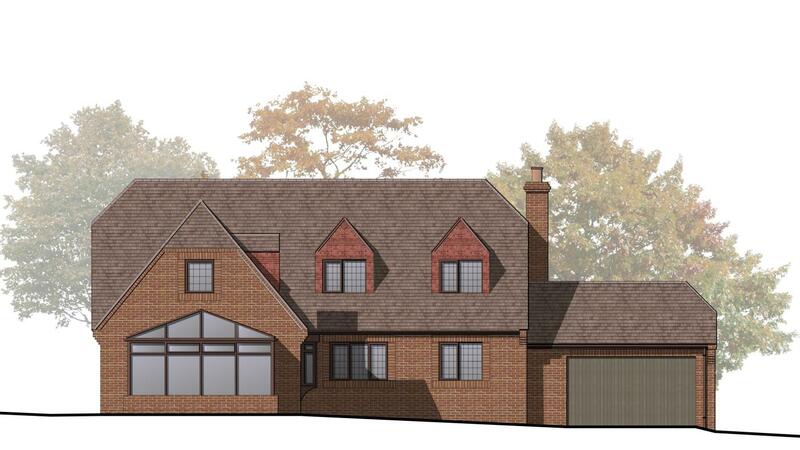 Colour elevation drawing illustrating a grade 2 listed barn conversion along with an extension required as part of the planning application submitted to the council. What other uses are there for coloured elevations? Not everyone can read or understand black and white drawings but the benefits adding colour can be used for pre-application discussion, public consultation as well as marketing for brochures and websites. What happens if the scheme has changed? It is not uncommon that amendments may occur down the line such as changes to the materials or the design of the scheme. We have a great selection of tools to ensure the design is kept up-to-date avoiding abortive time.